CBSE result 2019: The CBSE Board results are expected to be released on the official websites, cbse.nic.in and cbseresults.nic.in. CBSE Result 2019: Central Board of Secondary Education or CBSE may release the Class 10 and Class 12 annual examination results by May third week, tentatively. 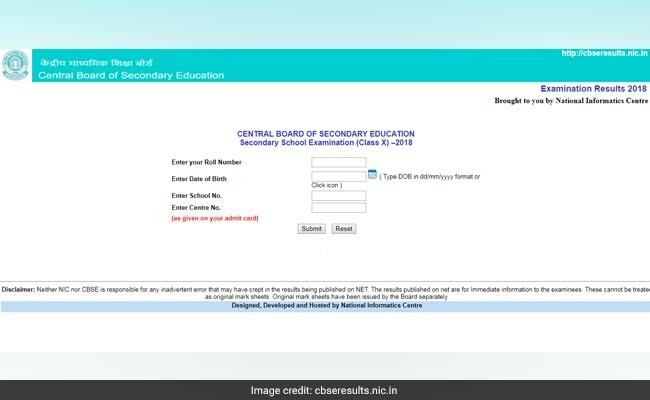 An official confirmed the news to NDTV and said the CBSE Class 10 and CBSE Class 12 results this year will be released earlier than last year. The Board has concluded the exams today. "According to the current plans of CBSE, the Board is expecting to release Class 10 and Class 12 results by third week of May," the official said. The CBSE Board results are expected to be released on the official websites, cbse.nic.in and cbseresults.nic.in. "First, we have to complete the evaluation process which is already underway now. It is going to take a lot time as various subjects have several lakhs of students appeared for the exams in last one month. Then, we will have to cross check and tabulate the marks after the evaluation," she added. According to an official notification which released earlier, the Board had scheduled June first week for CBSE result declaration. Meanwhile, the CBSE has, according to reports, denied the results being released in April. CBSE result 2019: Class 10 and Class 12 results likely to be released by May third week, says an official. CBSE was responding to a a notification which is doing rounds on social media, which can easily pass off as an official notice, which says that class 12 board result for CBSE students will be released on April 10. The notice, as has been confirmed by the board, is fake. 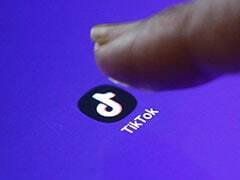 After a fake notice (as similar as an original notice released by the Board last year) mentioning re-exam of CBSE Class 12 Physics and Economics papers emerged on social media, the Board on day before has clarified that the news is fake. 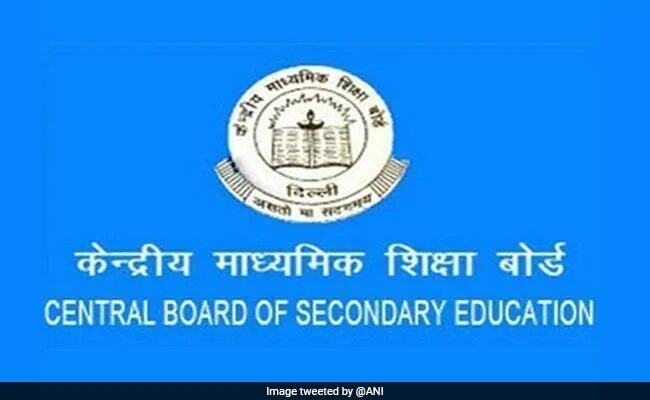 CBSE, the national board which has today completed the annual examinations for Class 10 and Class 12 students across India and abroad, has also asked all stakeholders and general public not to give any heed to the rumours like this.